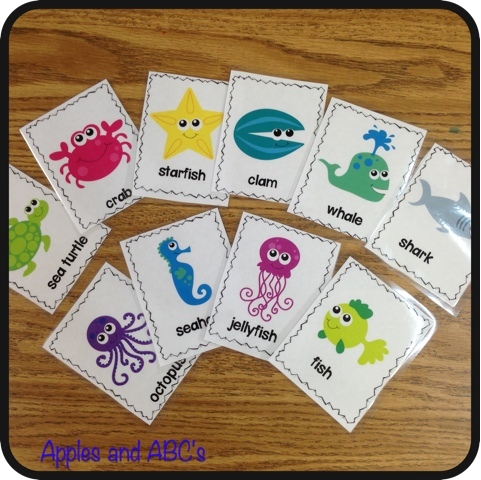 First up are some simple vocabulary cards for the kids to place in ABC order and use as an "Ocean Write the Room Activity." 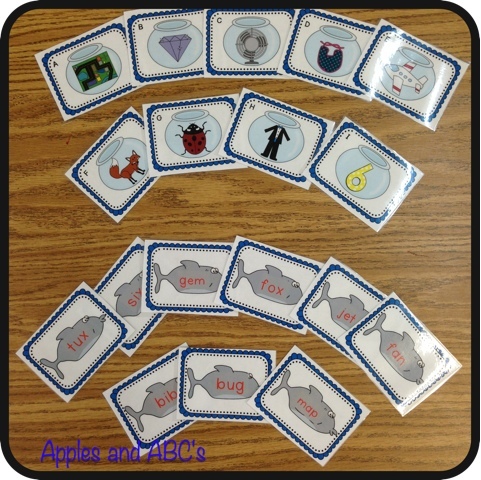 My students love playing with the vocabulary cards in the pocket chart during center time. They get the pointers and practice reading the words and writing them on white boards. 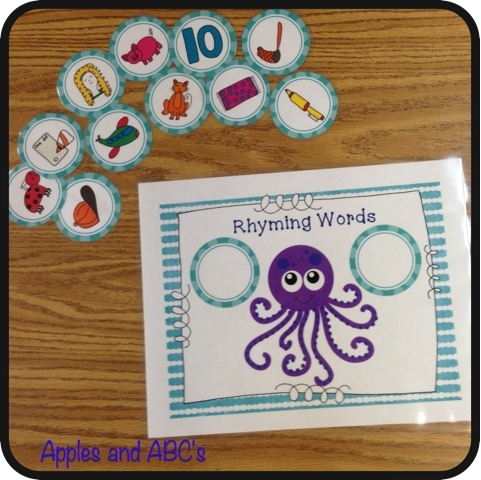 Here is a rhyming word center. 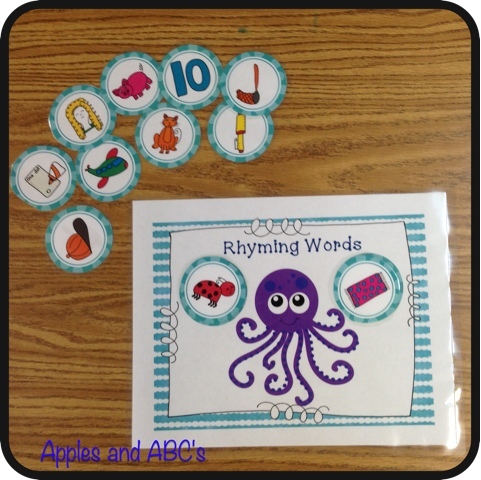 The students takes a "rhyming words mat" and then places two rhyming word pictures in the circle. 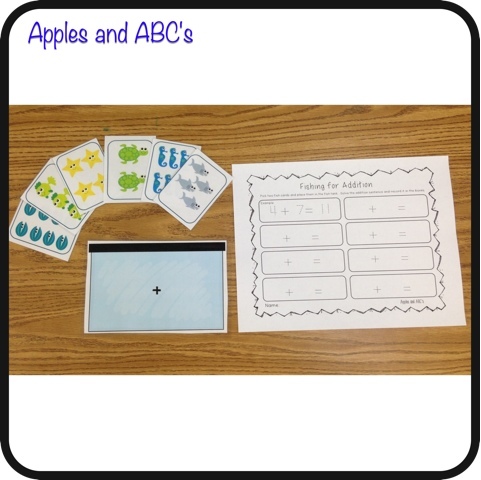 You can pair them in partners, have one child choose the first card, and their partner can find the picture that rhymes. 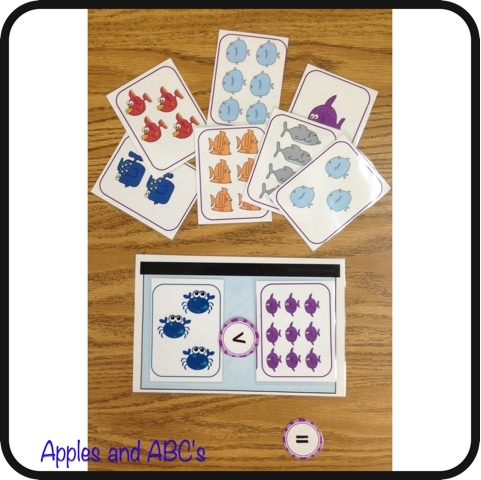 We use the JiJi penguin "mind math" computer game and they have already been introduced to greater and less than signs. Here is a center where the player chooses two sets of fish and place them on either side of the circle. 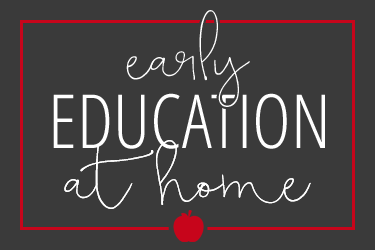 Then they need to choose a sign to place in the middle to make the statement true. 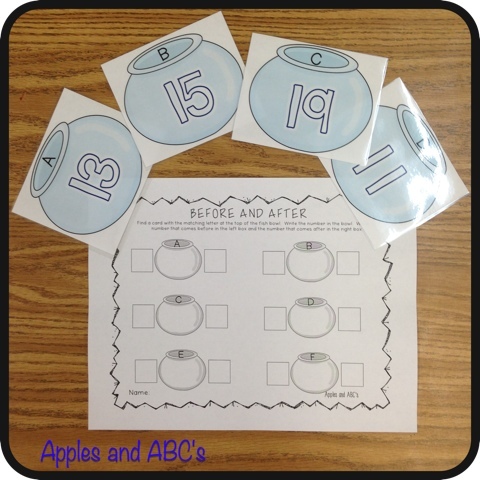 This simple math center has the students record the numbers that come before and after the number in the fish bowl. There are two different sets, so you can use the teens or numbers in the 20's. My favorite is this "Fish Bowl Sounds" center. This is a 4-in-1 activity. 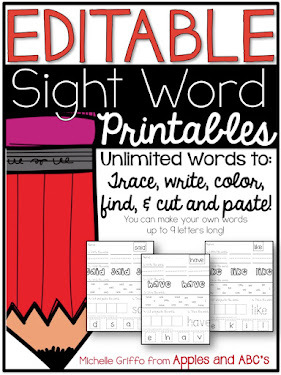 They can match the picture with the word, isolate the beginning, medial, or ending sound. 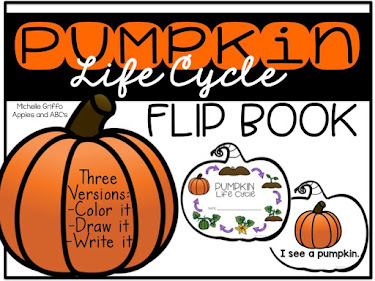 I love this because you can prep it once, but use it four different ways! 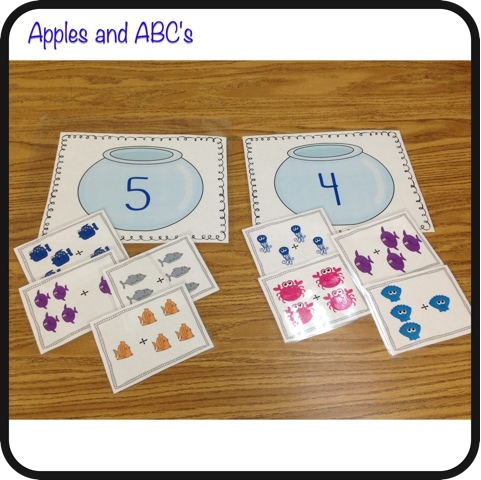 Here is an addition sort. 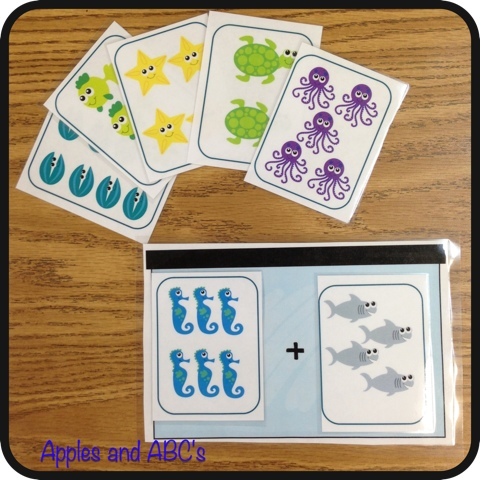 The students add the fish on the cards and sort the cards according to the sums. 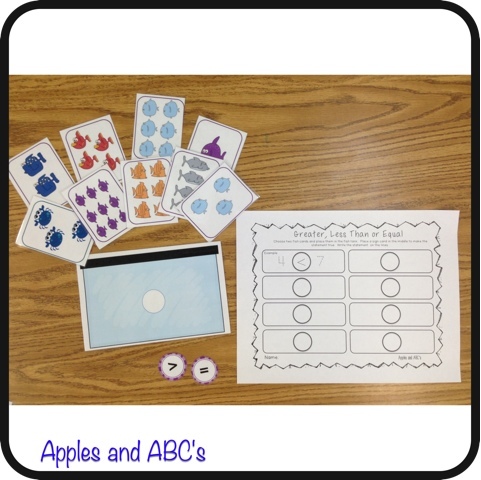 For this "Fishy Addition" center the students create their own addition sentence and write the number sentence on the recording sheet! This looks so summery and fun! This looks so cute! 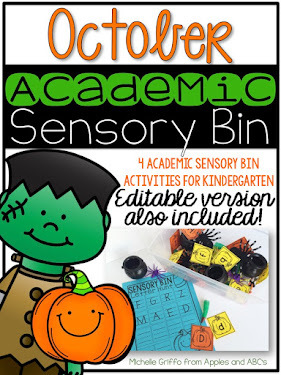 I have pinned a pic to my Pinterest board (Suzanne Sweeney). 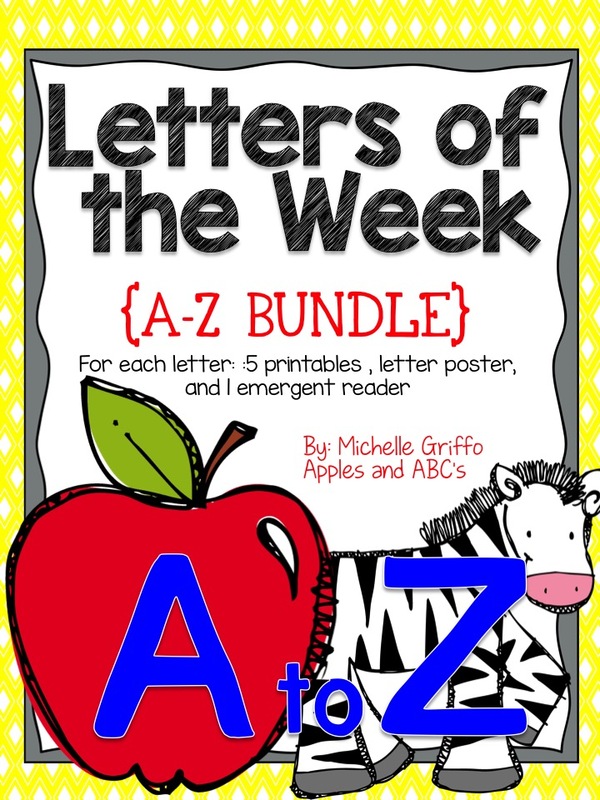 Because I <3 you so much I'm sending you an email and there just may or may not be a goodie attached...enjoy your Friday. Yay! 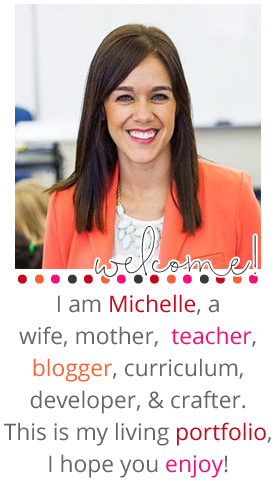 Love this pack and your blog!! 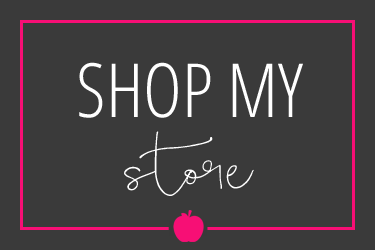 I have just recently found your blog and love it! 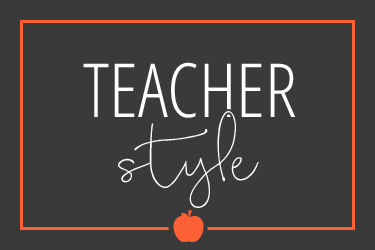 You make the cutest things on TPT!